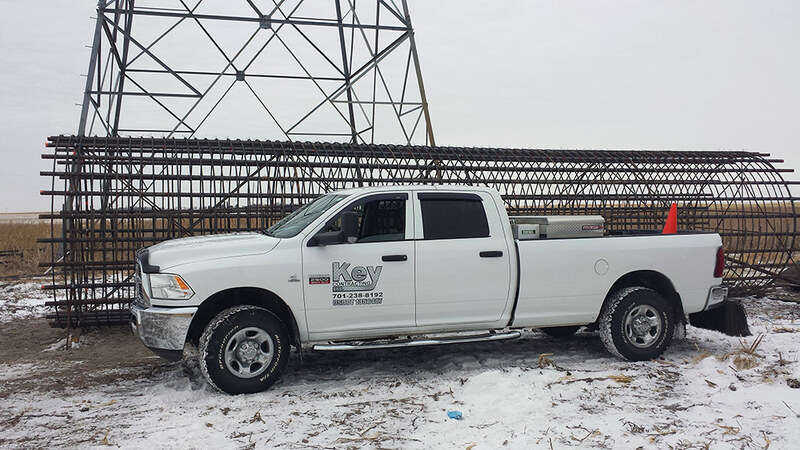 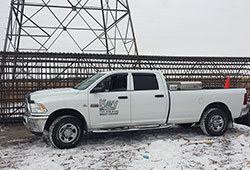 Key has state of the art pressure drills with all of the bits, sleeves, pumps and machinery required to deliver a turn-key drilled foundation project. 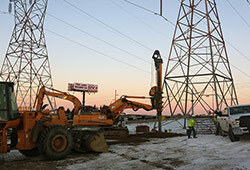 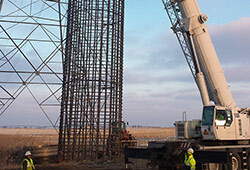 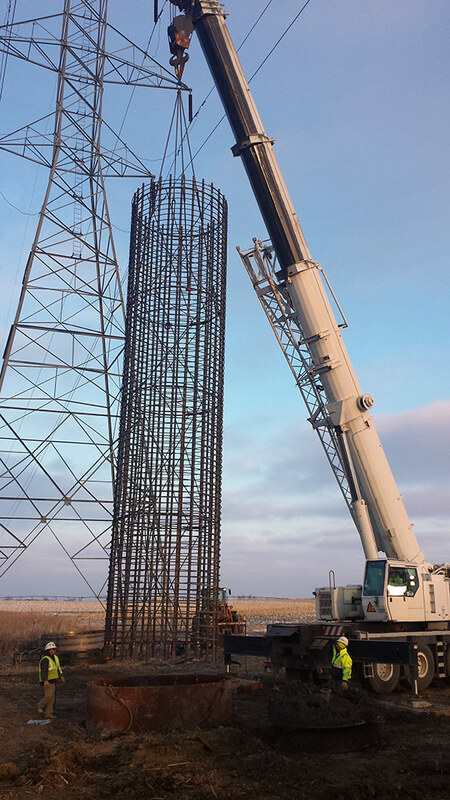 Our capabilities are diameters to 126” and depths over 65’. 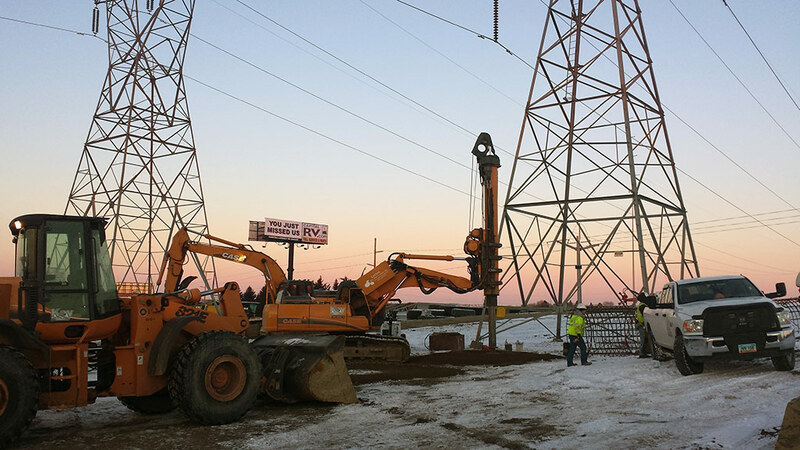 We have poured piers for wind energy projects, electrical substations, transmission lines, large sign bases, and cell towers.